’Tis the season for giving, and what better gift is there for expectant families than a book that’s perfect for reading to a baby in the womb? We’ve received requests for suggestions of titles from our followers, so we thought we’d take this opportunity to share some of the best books for reading to babies in utero. If you’ve been following our blog and podcast, you know that the research says that the best stories for reading to your baby before birth are those that are rhythmic, rhyming, and repetitive. Preborn babies respond best to this type of auditory stimulation, and studies deﬁnitively prove that these kinds of stories are the best remembered and have the most soothing effect on newborns! 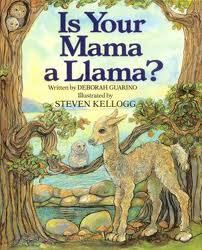 The following list includes fun rhyming stories that you and your baby will enjoy before and after she’s born. 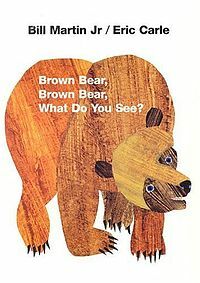 Ashley, an expectant mother from California, shared with us that she is reading Brown Bear, Brown Bear, What Do You See? by Bill Martin Jr. and Eric Carle to her little “bundle of joy.” Ashley has chosen an excellent example of the type of story that is perfect for reading to your baby before and after birth. The poetic meter and repetitious verse will create those neural pathways in your baby’s brain that will lay the foundation for future language learning. Author Bill Martin Jr. and illustrator Eric Carle have collaborated to create many other appropriate titles, including Polar Bear, Polar Bear, What Do You Hear? and Baby Bear, Baby Bear, What Do You See? 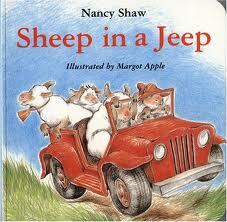 These books all have colorful illustrations that will engage babies and adults alike. 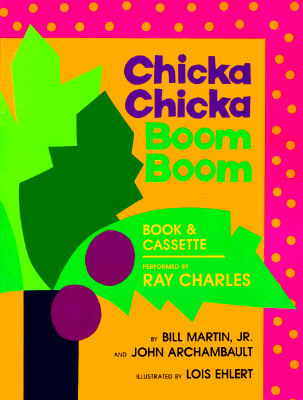 Another favorite Bill Martin Jr. title is a whimsical rhyming alphabet book called Chicka Chicka Boom Boom. 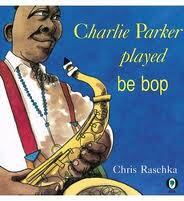 In a catchy beat it describes the antics of the personiﬁed letters of the alphabet—great fun to read aloud. Mem Fox is a prolific writer of children’s books, and many of them are perfect for reading to your expected child. 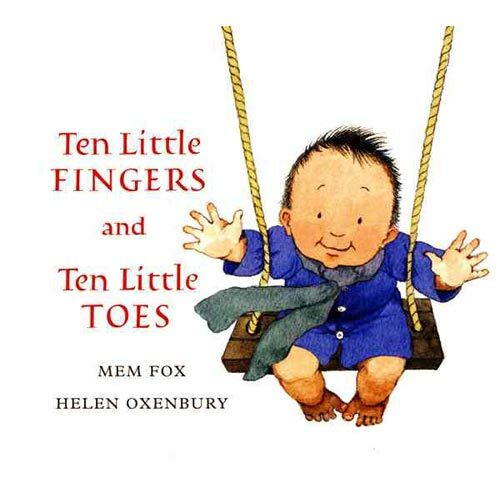 The adorable illustrations and simple verse in her Ten Little Fingers and Ten Little Toes is just perfect for introducing your child to the joys of reading. Other appropriate titles by Mem Fox include The Magic Hat and Time for Bed. 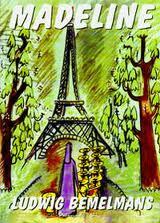 A traditional favorite is the series of books written by Ludwig Bemelmans about Madeline, the little French girl. 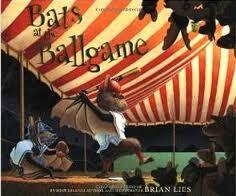 These stories told in simple verse may be a nostalgic trip down memory lane for the adult reader. Dr. Seuss has dozens of rhyming books, and some of our favorites are One Fish, Two Fish, Red Fish, Blue Fish, Horton Hears a Who, and Green Eggs and Ham. 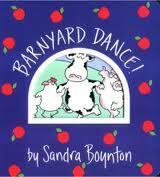 Sandra Boynton is the author and illustrator of many fun and melodic board books, including Barnyard Dance and Pajama Time. These books, with their lively illustrations and all-around silliness, are bound to become cherished additions to your child’s story repertoire. Remember that it’s important that you enjoy reading the books as much as your baby enjoys hearing them. Keep in mind that these are the stories that your baby will become familiar with and will request again and again once she’s born. Right now, your baby is a captive audience, snuggled up all safe and warm in your “reading womb.” She waits to hear the beautiful sound of your voice and the beloved story, a magical combination that she’ll respond to and that research shows will help her cognitive and language development. And one day soon, when your child is all cozied up in your lap, sharing this sacred and special reading time, she will say those words that will be music to your ears, “Can you read that again, Mommy?” or “Just one more time, Daddy!” Now, what could be better than that? Next postWhy should I read to my baby before birth? I am so excited to have a pregnant sister in law to share your wisdom with. Thank you! I love your website!